Drive Me Wild Single. Album art for the single 'Drive Me Wild'. 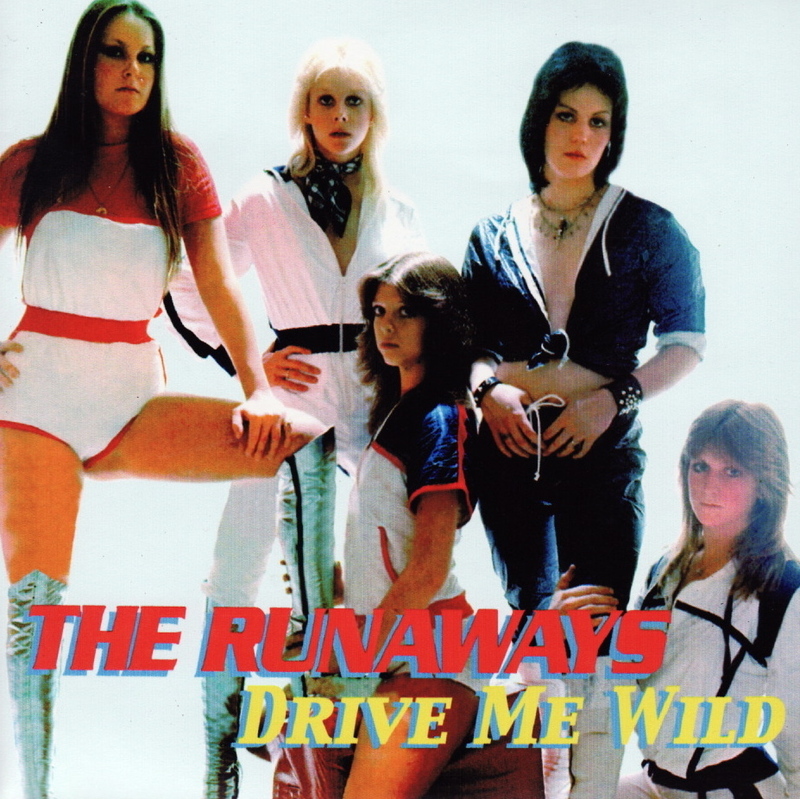 HD Wallpaper and background images in the the runaways club tagged: the runaways image album single drive me wild.